Meet and Match with Real people you see around you. It’s Safe, Private and Exciting! Don’t miss an opportunity to say H! to a cute person around you or one you have a crush on. Meet real people interested in meeting you on the spot. Best way to an actual and meaningful dating relationship. 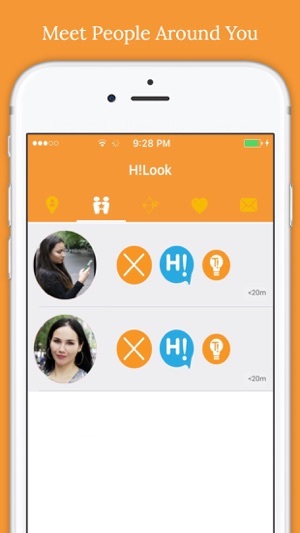 H!Look is the most innovative and transformative Dating Application in the market. Are you still on those outdated apps? Download H!looK, it’s the future! 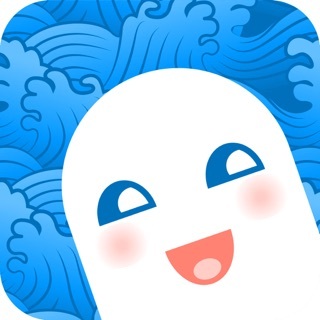 With H!Look you can Meet and Match with real people around you, at your own time and place. 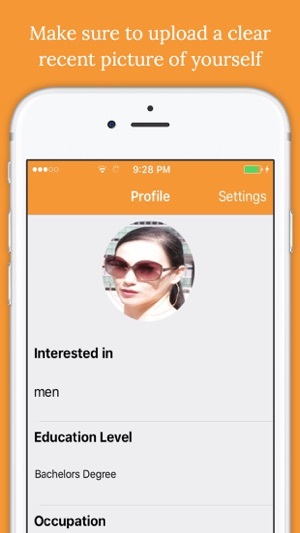 Your profile will only be visible whenever you want and at a distance you chose. For example, you can choose to be visible only within 300 feet radius. If you like someone, send them a H!LooK! If the person likes you back, they will invite you to approach! And meet on the spot! If timing is not good, you have 23 hours of offline messaging to setup a date. 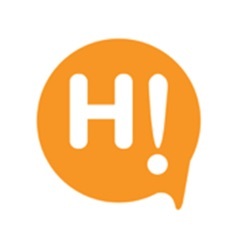 H!Look also connects you with an entertaining dating blog! And dating safety tips and advice. Finally, you can increase your search and profile visibility to see who you might bump into in your frequent hangout places, such as your favourite park, favourite coffee shop, library or museum. Say H!, and if you match, you have 46 hours to setup a date. No more being intimidated to meet a person you like anywhere. 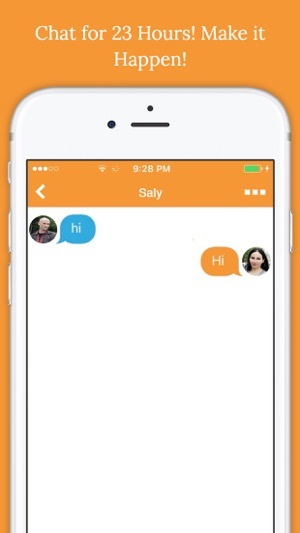 With H!Look you can secretly send anyone using our application a request to meet on the spot. And do not worry, if it is not a match, you can block that user forever. No hassle! You can also un-match with anyone for ever! Tips are a precious component of H!LooK. Read tips about the people you want to meet. Their favourite conversation topics, hobbies, hangouts, food and even tips about how to approach them. H!LooK is innovative and transformative! Meet real singles and real people around you. Match with people you physically see in front of you. Meeting that cute person you see is no longer a challenge. If you have a crush on someone, Secretly send them a H!LooK. 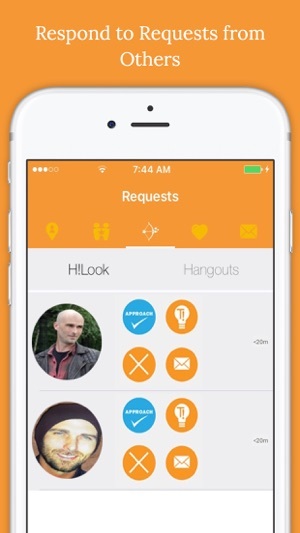 HiLook is available in most countries. أنعي من هذا المنبر، منبر الوكالة، التطبيق الدعوي. قد يستخدم هذا التطبيق موقعك حتى عندما لا يكون مفتوحًا، ما قد يؤدي إلى تقليل عمر البطارية.